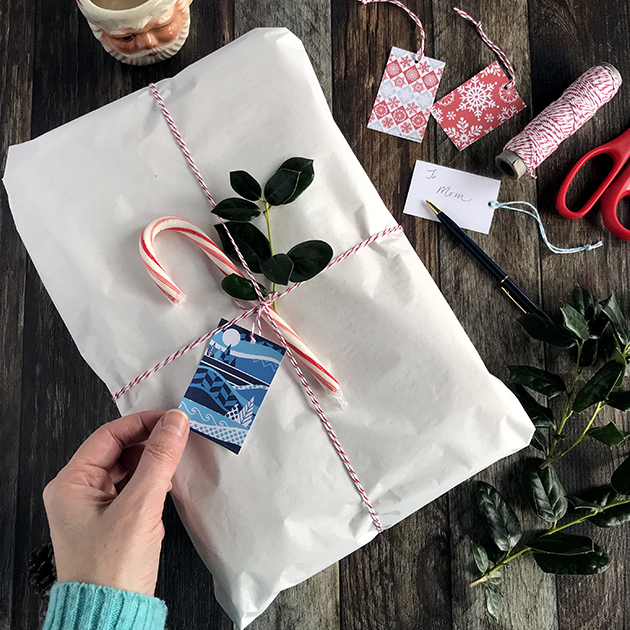 Free Printable Gift Tags! And a Give-away! What’s in the gift you ask? Only the cutest little gnome eco-throw ever! That’s right! I’m giving away this sweet little kid-sized, lap-sized, pet-sized holiday throw. It’s one of my favorite new designs this year. All current newsletter subscribers (and anyone new that signs up by Friday December 15th!) will be in the running to be randomly selected to win. Winner will be contacted December 16th! So sign up here now! New! 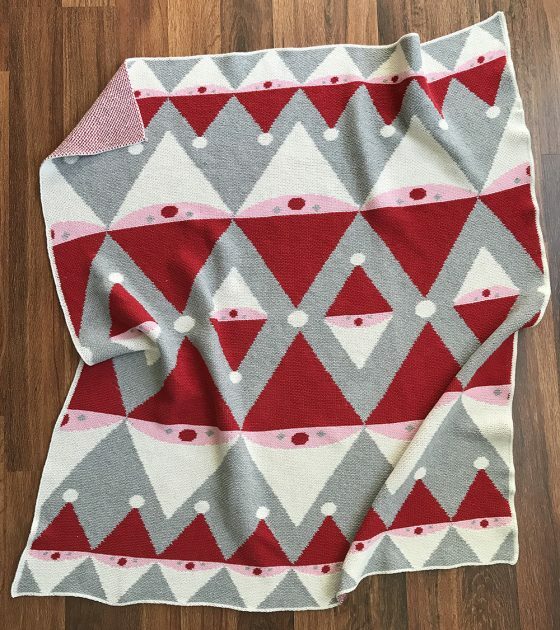 Limited Edition Holiday Throw and a SALE! Color Inspiration: The Coral Majority! Congrats on your new shop! I like the visual layout. It’s enticing and navigable. I think I missed the link to the gift tags when I signed up. Would you be able to send me a link? I put my subscribed email address within this reply. I enjoy reading your blog. Signed up for the tags and now will look forward to receiving your blog in my email.